New local business looking for local professional website design. Meet Lisa Hallam of The Lakes Day Spa and her new website! 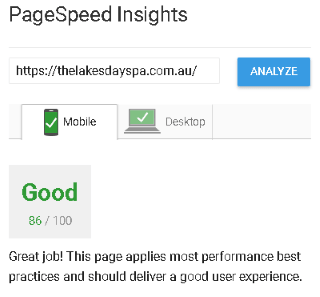 A professionally designed website, with speed and search engine optimisation in mind. Lisa’s new website delivers a minimalist, professional image reflective of her taste and discerning clients. Full service, secure, managed website hosting and business-grade email services. 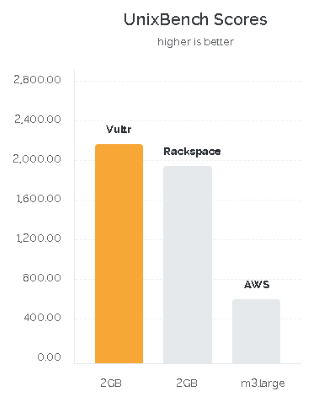 hosted on one of the fastest High-Performance Cloud services with Vultr (up to 4 times faster than the competition) which greatly helps the website loading extremely fast. the website uses the professional premium website template called DIVI by Elegant Themes. This excellent theme is continually updated with new features, security patches and has both good design and speed built in. Are you running a small business and want the very best user experience possible, contact Paul Woods of WoodsIT.